So You Want To Join In? So, you’re ready to take the challenge and come out to Brooklyn and cook? First – The Cook’s Packet. It has all the rules, schedules, directions and just about anything else you’ll need to win this contest except meat and skill. PLEASE read this as we use NEBS rules, not KCBS. Then – The Team Registration Form. Fill it out, attach a check and mail it the contest. We’d love to have you. But do it soon – we’re gonna fill up this year! That’s great. Without you we’d have no contest. And guess what? I’ve got files for you too. First, download – The Judge’s Packet. It has all the rules, schedules and directions to get you to the contest. PLEASE read this as we use NEBS rules, not KCBS. Then download – The Judge’s Registration Form. Please fill it out and get it back to the school as soon as possible. Thank you! We looking forward to you joining us. Oh – you just want to do Chili? That’s great. The chili contest has become a favorite part of the event. And you get two files to download as well. First, download – The Chili Cook’s Packet It has all the rules, schedules and directions to get you to the contest. 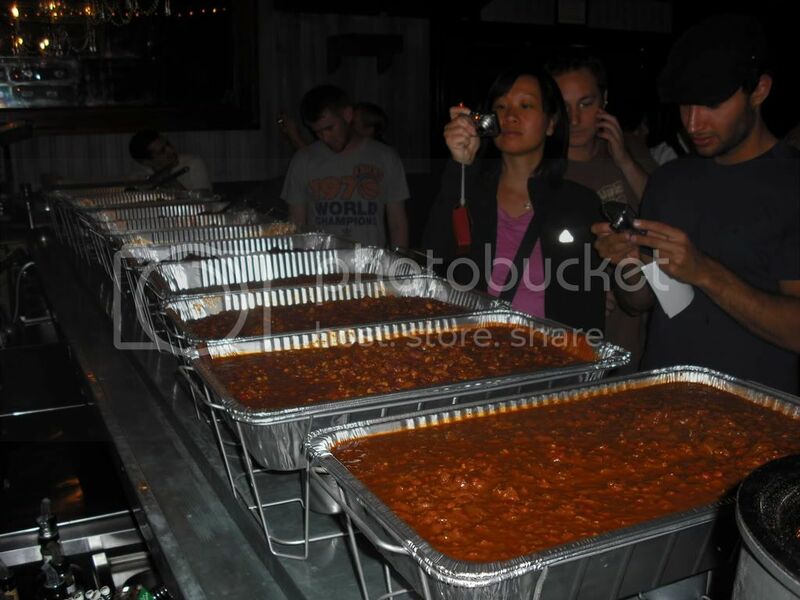 You’ll find the rules for The Brooklyn Chili Smackdown very simple and straight forward. Then, download – The Chili Cook’s Registration Form. Please fill it out and get it back to the school as soon as possible. Thank you! We looking forward to you joining us. 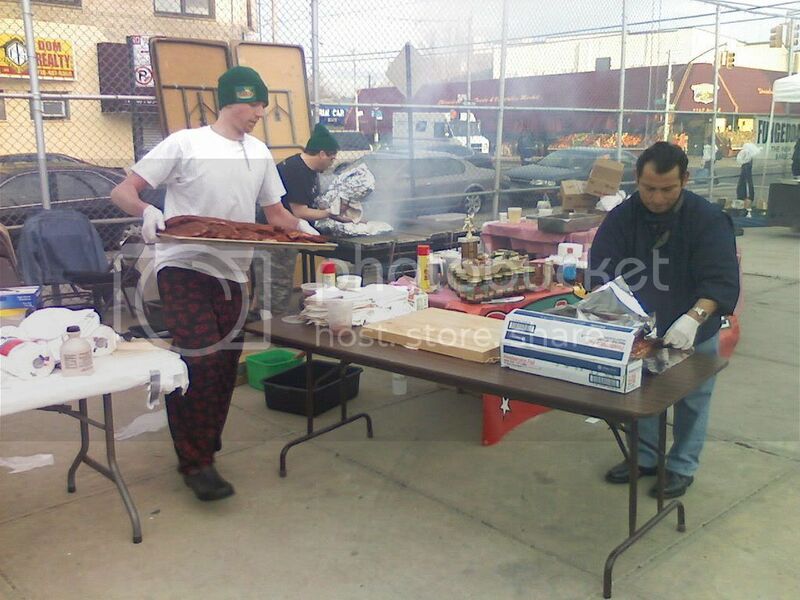 Welcome to Grillin’ On The Bay and The Brooklyn Chili Smackdown! This entry was posted on Tuesday, January 26th, 2010 at 7:47 pm	and posted in Entry Forms, Regulations, Rules. You can follow any responses to this entry through the RSS 2.0 feed.